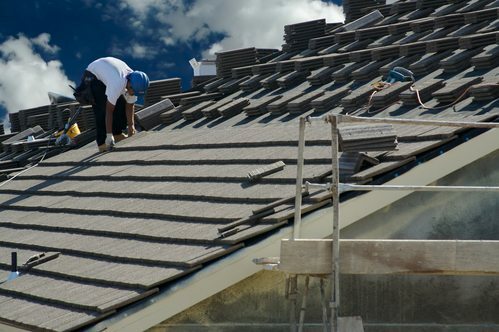 At Strong Hammer Contracting, we’re experts in roofing installation, repair, and replacement services. 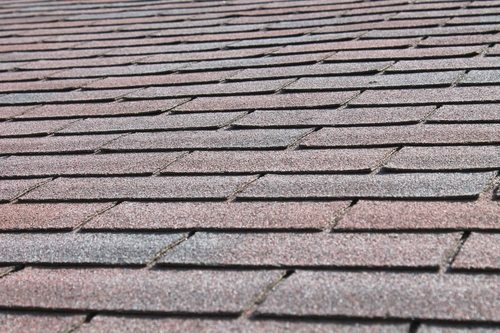 We can work with nearly any roofing material you could want for your home, including slate, wood shingles, asphalt shingles, cedar shingles, spanish tile, SBS rubber, EPDM, copper roofing, and so much more. 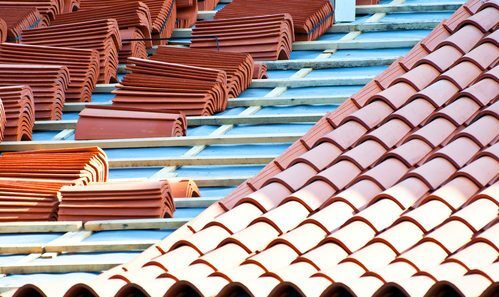 Our roofing team is readily available to assist you throughout your project, whether you need help selecting the best materials for your new roof or if you have special budget or scheduling considerations. Is your roof looking damaged or unsightly after a recent storm? Does your home have an old roof that’s deteriorating and making your yard potentially unsafe for family and friends? Trust in a reliable and accurate inspection form Strong Hammer Contracting to identify your weak points and recommend a solution that best fits your needs! We can even provide you with survey pictures so you can get a closer look at your roof without having to set a single foot on a ladder. If you have any questions about our roofing services or if you would like to schedule an inspection for your roof, please contact us at 914-740-3814 today. Strong Hammer Contracting offers roof installation, roofing repair, and more to White Plains, New Rochelle, Mt Vernon, Yonkers, Port Chester, Greenwich, and surrounding NY & CT communities.